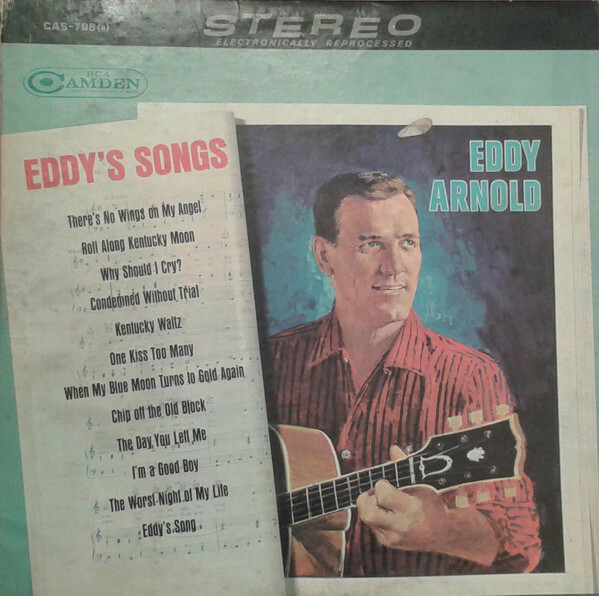 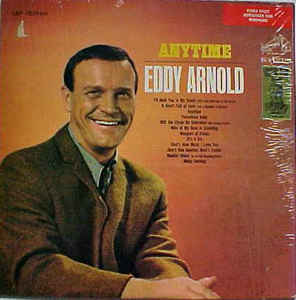 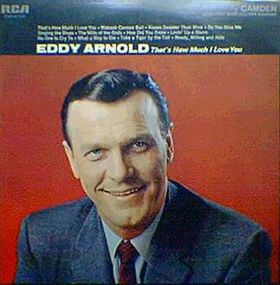 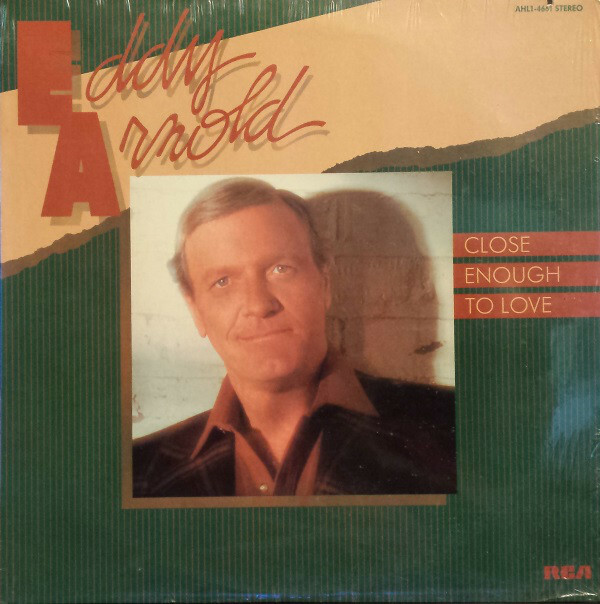 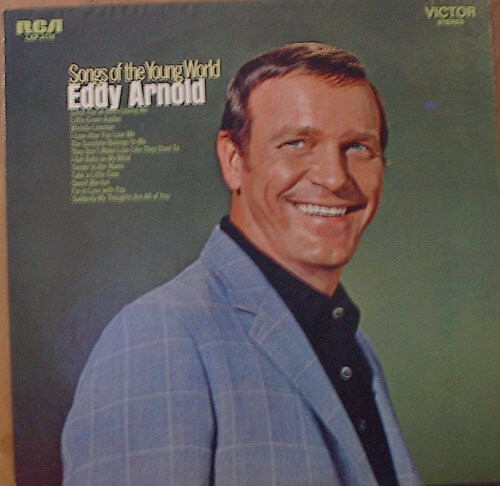 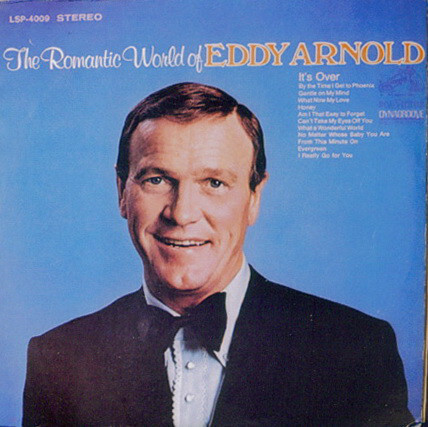 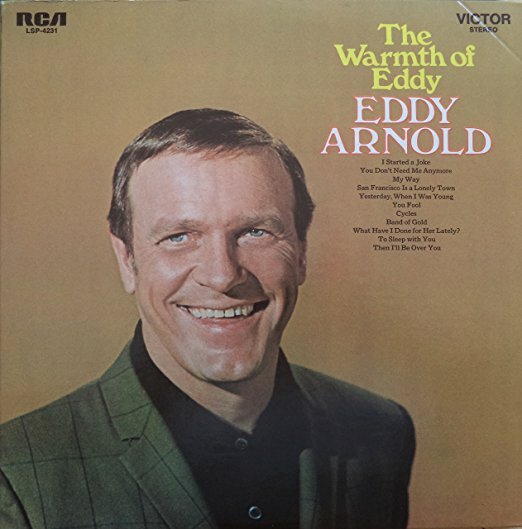 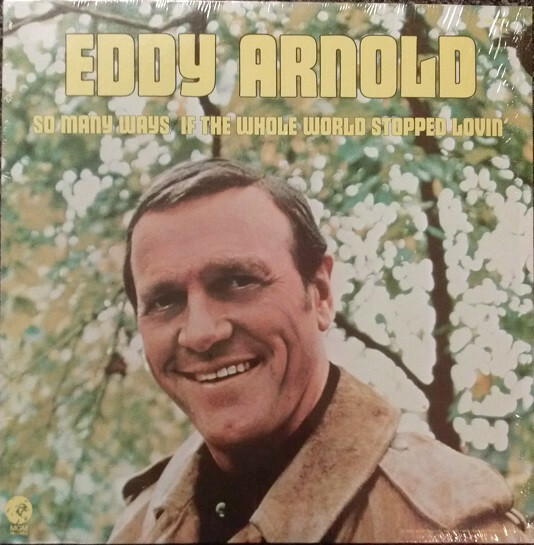 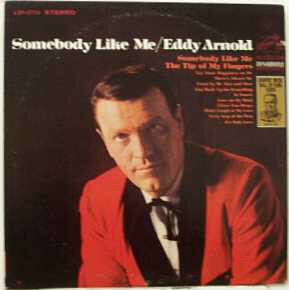 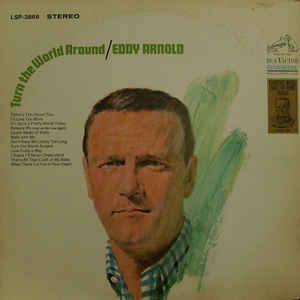 Richard Edward "Eddy" Arnold (May 15, 1918 â€“ May 8, 2008) was an American country music singer who performed for six decades. 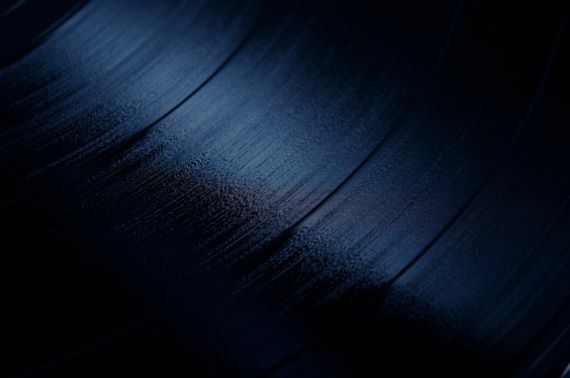 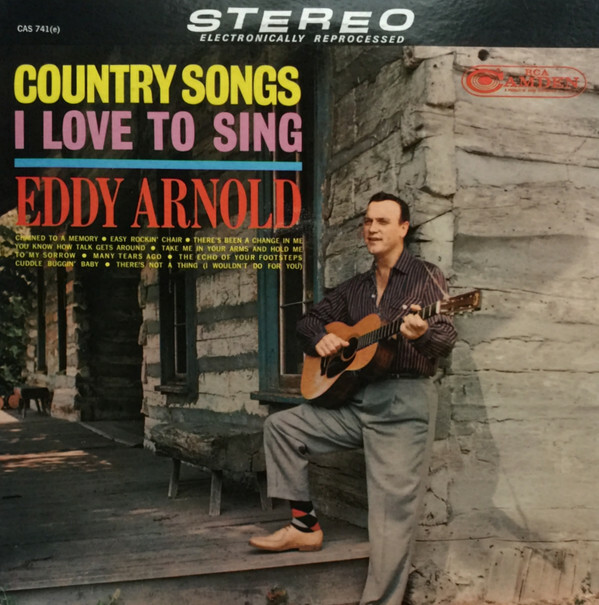 He was a so-called Nashville sound (country/popular music) innovator of the late 1950s, and scored 147 songs on the Billboard country music charts, second only to George Jones. 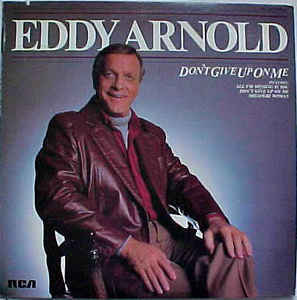 He sold more than 85 million records. 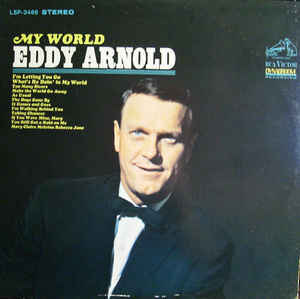 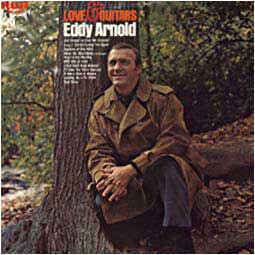 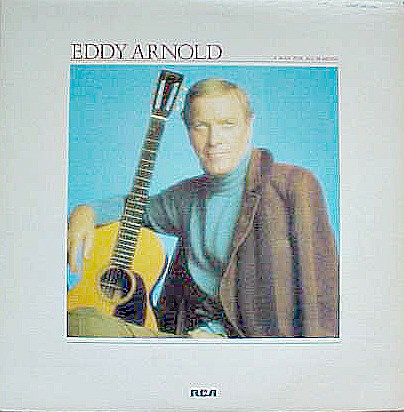 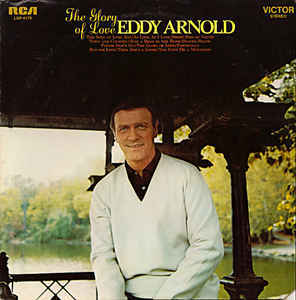 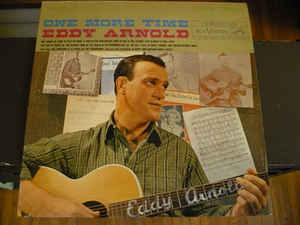 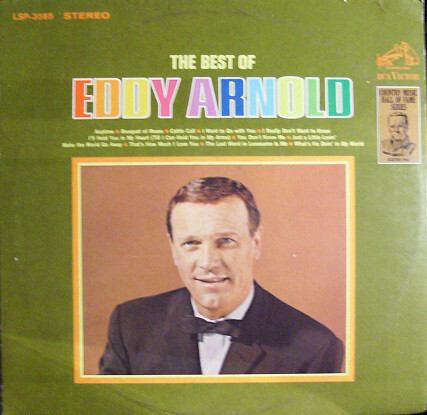 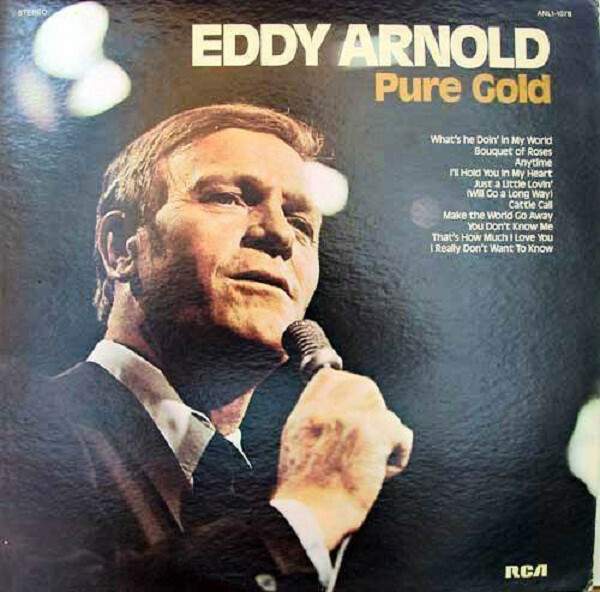 A member of the Grand Ole Opry (beginning 1943) and the Country Music Hall of Fame (beginning 1966), Arnold ranked 22nd on Country Music Television's 2003 list of "The 40 Greatest Men of Country Music."